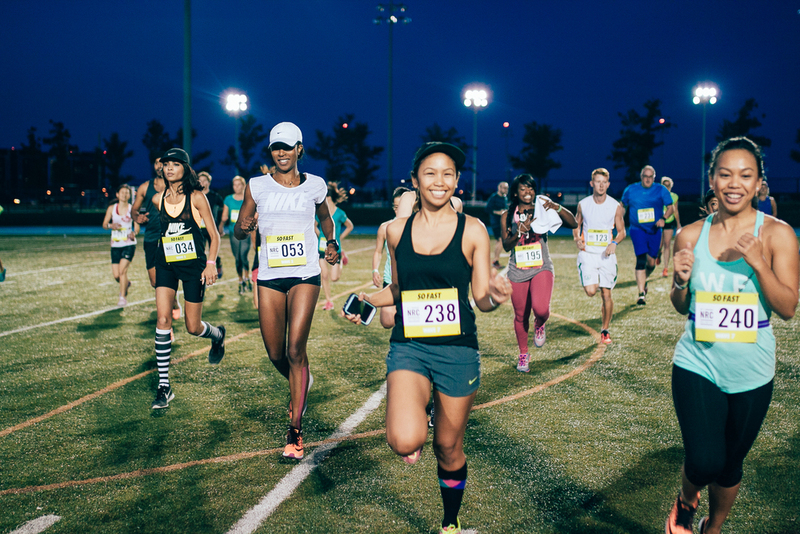 On Thursday, July 2, the global launch of Nike's "Find Your Fast" campaign kickstarted, and Toronto's Nike+ Run Club accepted the challenge. 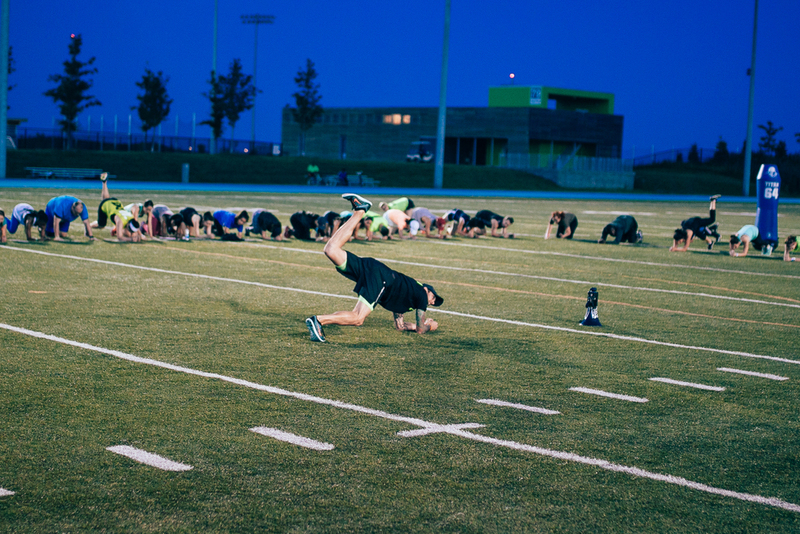 They were taken on a private bus to Downsview Park to find their fast as they raced for their fastest mile on the tracks. In addition to accepting the speed mile challenge, they were gifted the latest Nike Air Zoom Elite 8 runners to take their speed experience to the ultimate level. With its latest release, Nike has continued to innovate, optimize and advance an athlete's performance with Zoom Air; the fastest, most responsive Nike Air cushioning. Nike + Run Club Coach, Rejean hosted the evening's run and lead the pack of Nike+ Run Pacers to support each runner along the way. 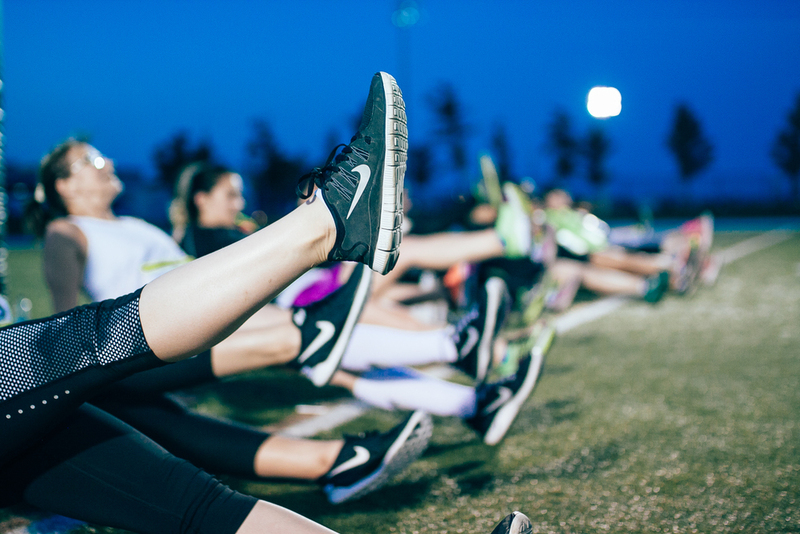 The evening started with a light mile run, followed by stretch drills for muscle warm-up. 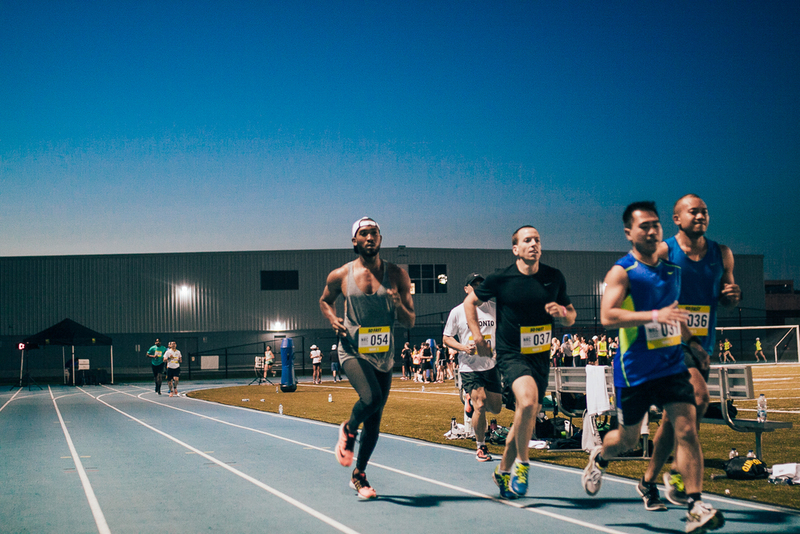 Each pacer catered to each group's personal pace per kilometre ranging from: 18-20 minutes, 21-23 minutes, 24-26 minutes, 27-29minutes or 30+ minutes. 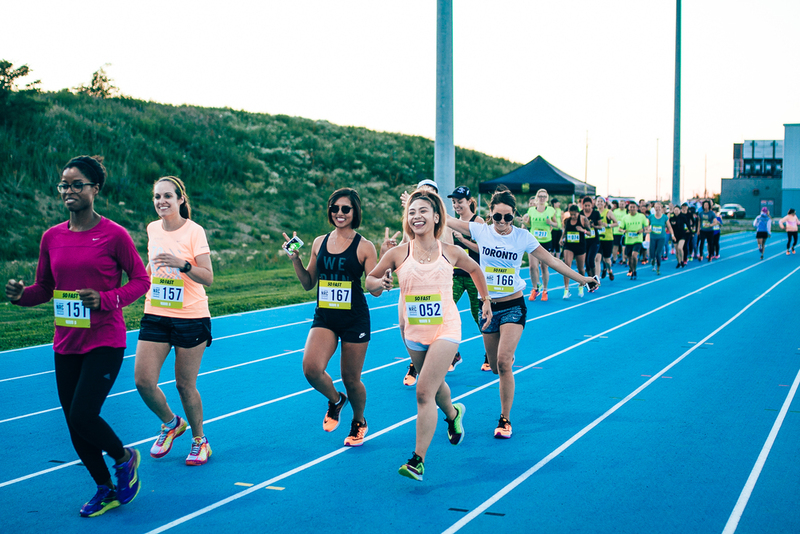 The adrenaline and excitement was high; and with the support of my fellow N+RC and N+TC media gals, I ran my personal best mile, clocking in at an average of 5'13" per kilometre. 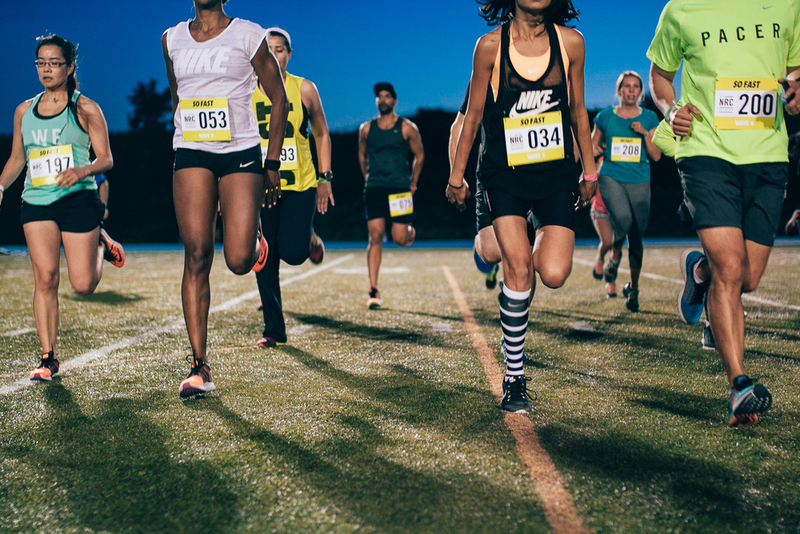 Nike is inviting all athletes to gain speed with the Nike+ Run Club Find Your Fast Challenge. 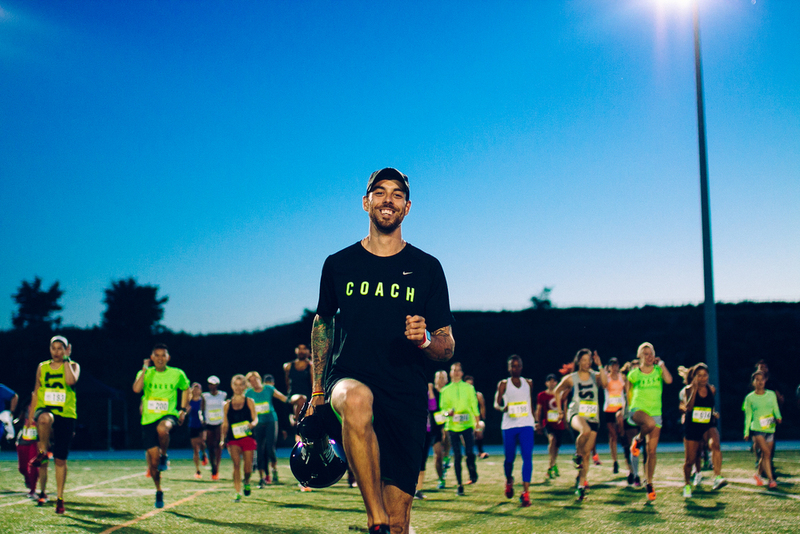 On August 30th, Nike is challenging everyone to run their fastest mile, alongside the fastest elites from around the world. See you on the track!